We do Sports Insurance and we've been insuring adventure travellers since 1999. 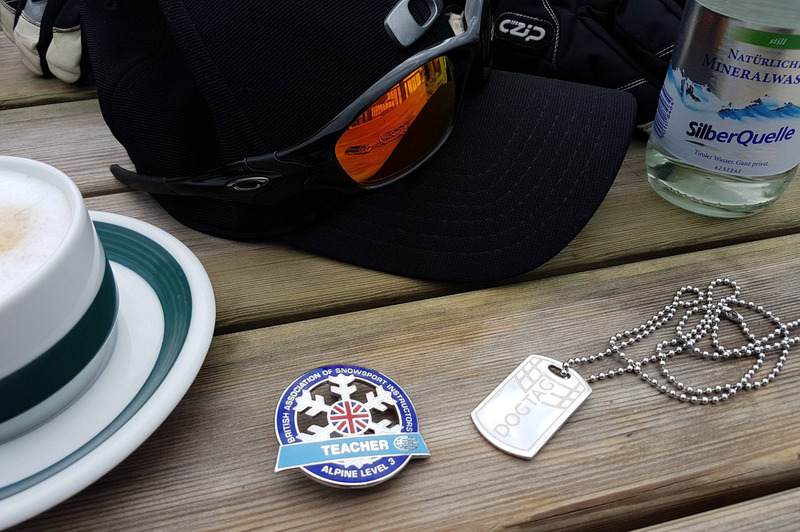 In fact, it was Dogtag that created the original BASI Insurance program. Two reasons: first of all, running an insurance program is not exactly BASI’s core business and secondly, the underwriters of the original program were no longer able to continue to provide cover in that form – it was losing money. 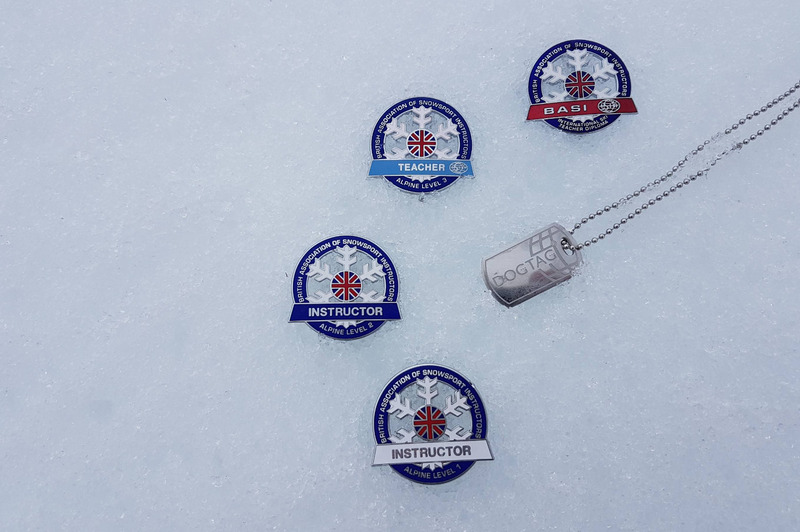 So Dogtag has worked with BASI and underwriters to provide an updated cover program that still caters for the needs of professional instructors and provides value for money. It was time for a change so that the shape of the BASI insurance program not only suited BASI members’ needs but which could offer some resilience into the future. One thing that had to change was the ‘seasonaire’ cover of 180-day trip duration in the Annual product. 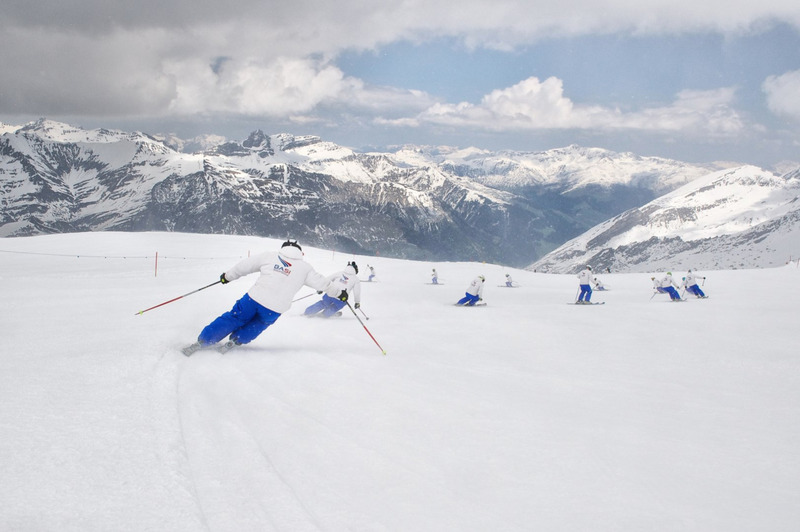 This was an industry unique to the old BASi program and it had to change. Happily we’re still able to offer ‘seasonaire’ cover under the Single Trip program. And if you need to do two contiguous seasons abroad – simple, at the end of your winter season, simply renew your cover. We think that we still offer great value for money with £5 million of Emergency Medical cover starting at a couple of Euros a day.